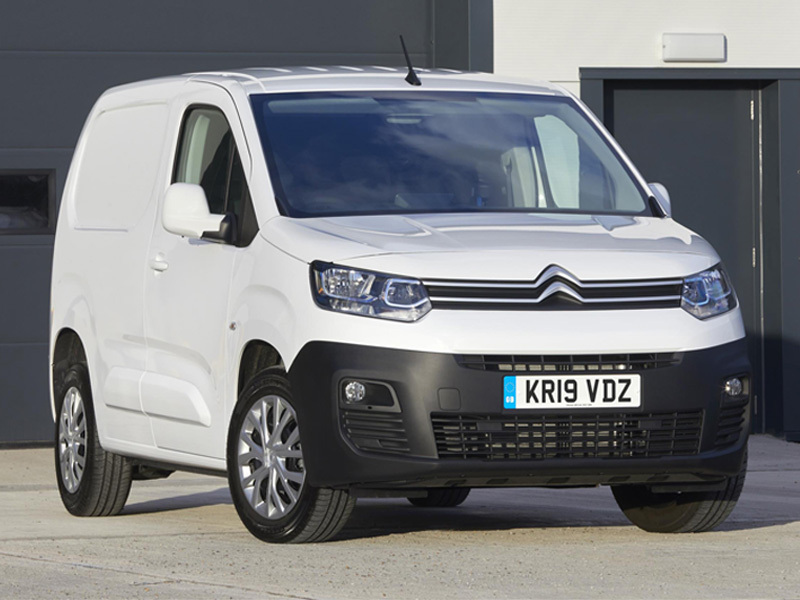 The New Citroën Berlingo Van and Berlingo Electric Van won the Best Small Trades Van and Best Green Van awards respectively at The Business Van Awards 2019. The judges praised the New Berlingo Van for its low fuel consumption, while the Berlingo Electric was recognised as an important answer to the growing demand for electric delivery vans. Berlingo Electric was one of the first vans to offer rapid charging enabling it to be charged to 80% of full battery capacity in just 30 minutes, greatly enhancing its usability in the process. Chris Wright, Managing Editor of Business Vans, commented: “We’re starting to see a swing towards electric delivery vans and the attraction of an EV for deliveries around town is gathering pace. “The Berlingo Electric fits the bill nicely and our judges were also impressed that Citroën offers demonstrator vehicles and loan vans as well as hosting regular business to business events. The New Berlingo Van has already won the 2019 International Van of the Year award at the IAA Hanover CV Show, and in December it was named both Light Commercial Vehicle of the Year and Light Van of the Year at the 2019 What Van? Awards. Chris Wright added: “The New Berlingo Van builds on the solid reputation of previous models, which have established a strong reputation for reliability. For further information on the New Citroën Berlingo Van, Berlingo Electric van and the Citroën Business Centre Network, please visit: https://business.citroen.co.uk/. Is EV Ready to Charge Ahead? EV Charging: Is ‘A’ OK?